Although built to last, you roof will, over time, endure massive variances in weather. From strong winds to freezing temperatures and occasional blasts of sunshine, eventually your roof will start to decay and at some time will require major or minor repairs and, as is often the case with some flat roofs, complete replacement. If the roof on your East Kilbride home is looking a little worse for wear, is leaking or you just fancy a new look, call us today. Covering all of Glasgow, we have been serving the local area for years with top of the range roofing solutions and we have a huge number of happy customers in the area who use us every time they need roofing work. Covering the whole of East Kilbride, we offer a wide range of services. If you need a roofer and require help in finding a solution to your roofing problems please do not hesitate to contact us. With just one simple phone call our roofers can be at hand to provide you with a no obligation, free estimate on all roofing work required. We cover all roofing with guarantees so you know whatever happens, your home is covered and you won't be out of pocket. When you choose to work with us you are guaranteed leading standards of workmanship and customer service. 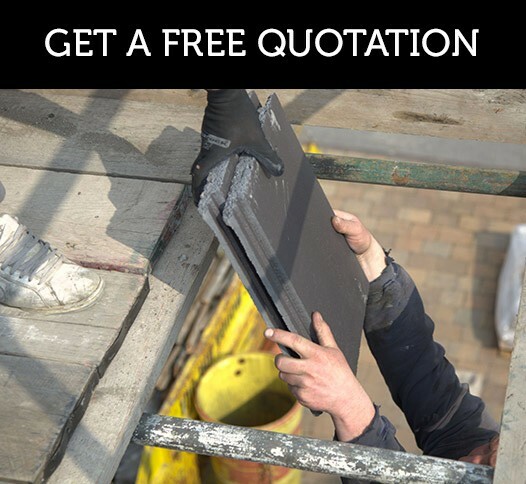 For your free estimate, to ask questions or to book a free consultation, just give us a ring on Glasgow 0141 340 9910 and we'll assist with whatever you need.